I have had the opportunity to see The Case for Christ movie and I have been looking forward to sharing my thoughts on it. I went into this movie with two preconceived ideas. The first was a bit of worry about a Christian movie. Unfortunately, Christian movies have not always had the best reputation when it comes to quality. Things in general have been getting better but there is the concern of what could be. My other thought was about how much I appreciated the book that this movie was based on. I really enjoyed The Case for Christ book and knew that there was some really good material in there. At the same time, a movie about a journalist interviewing scholars could be a challenge for keeping things interesting. My concerns were quickly removed as I settled in to watch the movie. 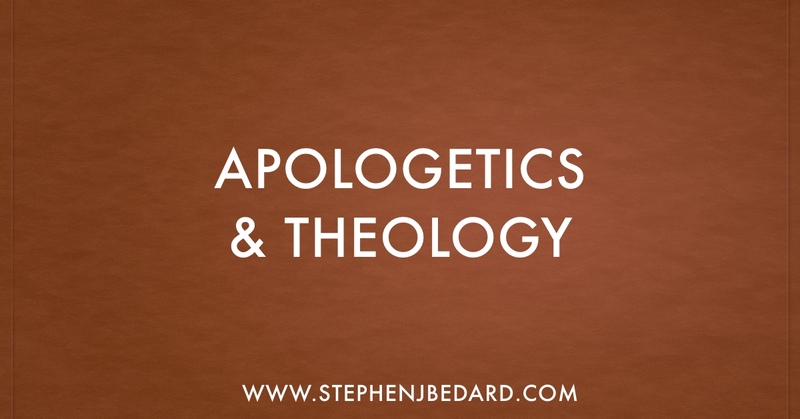 The Case for Christ is not an apologetics documentary, it is rather a love story of two people struggling with changing circumstances. The basic plot is that Lee Strobel is a journalist who is an atheist and he is married to a woman who is an agnostic. Through some circumstances (that I won’t spoil here), his wife comes to faith, leaving Lee in an uncomfortable situation. Religious faith is foolish superstition. How do you have a marriage with such a radical difference in worldview? Lee is challenged to use his journalist skills to prove that Christianity is false. The focus is on disproving the resurrection of Jesus, because if that falls, all of Christianity crumbles. Lee begins to interview scholars in numerous areas (Bible, psychology, medicine, etc.) to try and find somme good reasons for not believing in Christianity so that he can convince his wife to abandon her superstition. Spoiler alert: He fails to find his desired proof and he becomes a Christian. I don’t want people to think that this movie is about dry discussions on academic subjects. The movie focuses very much on the relationship and the tension that faith has created within it. One of the other things that I appreciated was that this movie portrays Lee in a painfully honest way. I saw the movie with Lee Strobel in the same theatre and I felt bad for him because there are parts that make him seem like a real jerk. This is not a criticism, it adds to the power of the story. It was fun to see some well known people like Bill Hybels, Gary Habermas and William Lane Craig portrayed on the big screen. The movie does a great job of catching the feel of the era and it brought back a lot of memories for me. 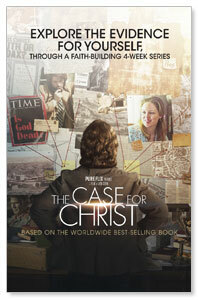 I highly recommend The Case for Christ movie. But don’t go to the movie by yourself. 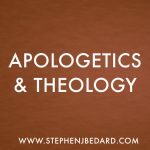 Invite someone who is still considering the truth claims of Christianity. This movie can easily lead into some natural conversations about faith.